The McLaren CEO added an electric supercar needs to be “usable” and be free of compromise. “It won’t just be lower emissions, it’ll be a better sports car. We’ve set ourselves half an hour full-on track use. You need to be able to do that without recharge, and when you come in and recharge it needs to recharge in 30 minutes,” Flewitt said. Electric supercars like those from Rimac have gained popularity due to their performance credentials, but don’t last long when pushed hard on the track. The batteries are also quite heavy for a supercar. If batteries reach par with the company’s needs by 2025, every McLaren offered will have already been outfitted with a hybrid powertrain. McLaren announced last July that as part of its Track25 business program it will push the boundaries of hybrid sports cars and supercars. Even with the new powertrains, the company said it will absolutely still win the “weight race” it called for previously. Along with a full range of new hybrid powertrains, McLaren will also roll out 18 new models by 2025. Of the new cars, two should really raise the hair on enthusiasts’ necks. 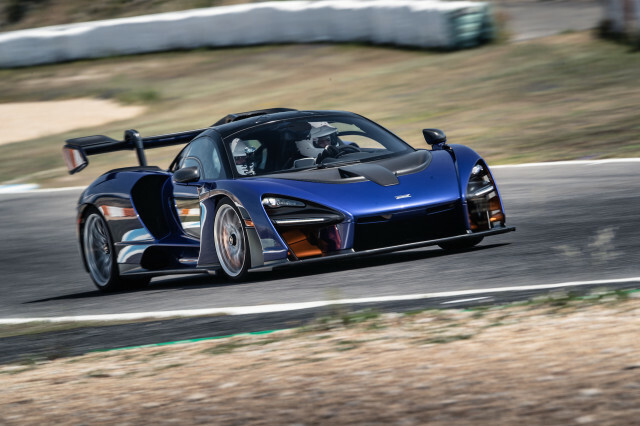 One will be a successor to the P1 plug-in hybrid supercar; the other will be a successor to the famed F1 due in early 2019 called the Speedtail. 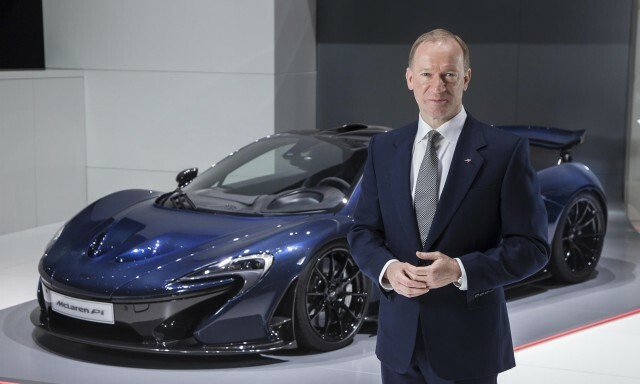 As for the shift in strategy, Flewitt said regulations and emissions laws will shape McLaren product planning, particularly in China. He noted the only way to continue producing cars with the right level of performance and meet upcoming regulations is through hybrid systems. “There’s no other way,” he said. Next › Amazon’s children’s book subscription ‘Prime Book Box’ opens to all in the U.S.